Every Jesuit institution has a foundation in the traditions of St. Ignatius of Loyola, who established the Society of Jesus nearly 500 years ago. The reasons why a student chooses a Jesuit college or university may vary, but it is guaranteed that they will graduate with a sense of the Jesuit ideals that inspire critical analysis, deep concern for moral and ethical dilemmas, care for the whole person, and the importance of service for others. 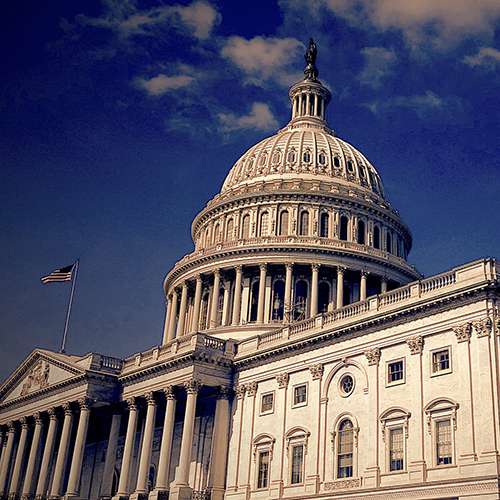 These Jesuit ideals have inspired countless graduates of Saint Peter’s University. Over the course of its nearly 150-year history, many alumni have expressed that they would like to learn more about the founder who played a major role in their life experience. In 2014, the Office of Alumni Engagement at Saint Peter’s responded to that call with the University’s first-ever trip to walk in the footsteps of St. Ignatius. In June 2014, Saint Peter’s President, Eugene J. Cornacchia, Ph.D., his wife, AnnMarie, and Rev. Michael Braden, S.J. (then vice president for mission and ministry), joined alumni and friends for an unforgettable eight-day journey through Spain to experience the life of St. Ignatius. Highlights included a trip to Loyola to visit the 15th century castle where St. Ignatius was born; a tour of the Hospital of Magdalene in St. Sebastian, where he stayed and healed from wounds incurred at the battle of Pamplona; an excursion to Manresa, the site where, in 1522, St. Ignatius arrived from Montserrat and spent 10 months in a cave writing The Spiritual Exercises; and a visit to the Sacred Heart Church, built by the Jesuits to hold the sword of St. Ignatius, which he relinquished in Montserrat. The program combined guided visits, liturgies in historical sites, and cultural and culinary activities all within the breathtaking Spanish countryside. Fr. Braden remarked, “It was wonderful for me to see how well and eagerly the people on the trip embraced the early travels of St. Ignatius. Everyone had a wonderful time.” As an added bonus, Fr. Braden celebrated two Masses during the trip, one in the Conversion Chapel in the castle where St. Ignatius was born and the other in a chapel within the Basilica of Our Lady of the Pillar, where a statue of Our Lady, created around 40 A.D., resides and was visited by St. Ignatius. The tremendous success of the journey to Spain inspired the alumni engagement team to consider other trips that would be of interest to Saint Peter’s alumni and friends. In June 2016, members of the Saint Peter’s community traveled to Rome, Italy to explore the spiritual heritage of St. Ignatius and the early Jesuits. In addition to exploring the must-see sites of Rome, the group took guided visits of the main historical Ignatian sites such as the apartments of St. Ignatius. They saw Pope Francis during a Papal Audience at the Vatican, and traveled to La Storta to see the chapel and location that commemorates St. Ignatius’ vision about Rome. 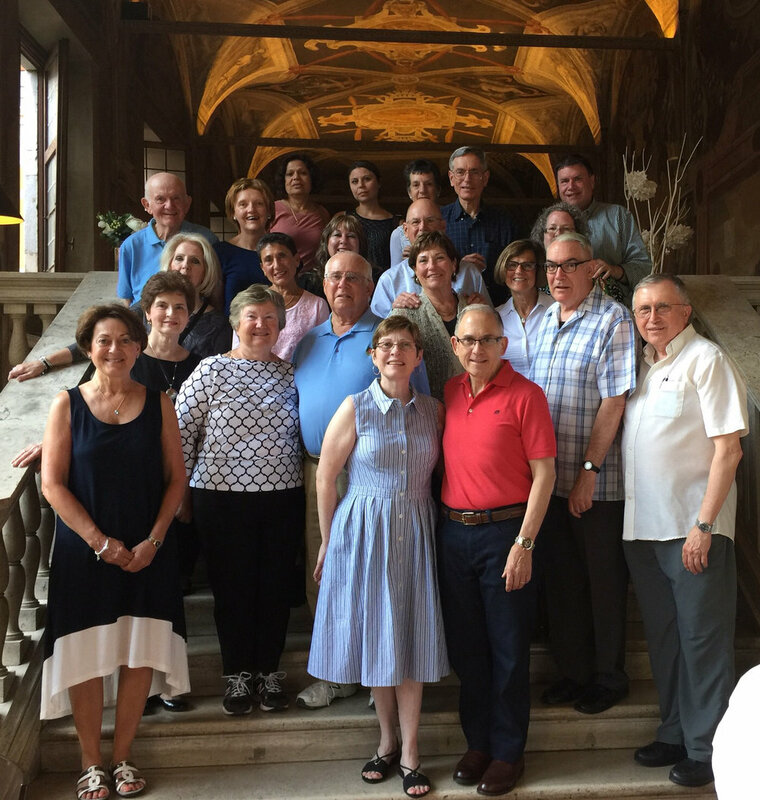 Sharon Pastore ’73, a distinguished alumna and member of the Saint Peter’s University Board of Trustees, decided to attend the trip to Rome after hearing so many wonderful things about the previous trip in Spain. Her experience exceeded her expectations, as she felt she had the opportunity to see sights that the average tourist would not be able to see. What most stood out to her was the Mass that Fr. Braden celebrated with the group in a different, unique place every day. During the group’s visit to La Storta, they celebrated a private Mass in the chapel where St. Ignatius had a vision “that the Father placed him with Christ, his Son.” This experience is explicitly linked to the founding of the Society of Jesus.